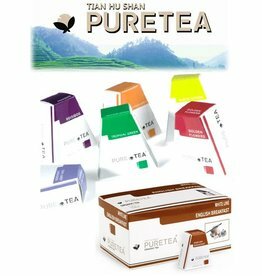 Pure Tea assortment 3 - 36st. 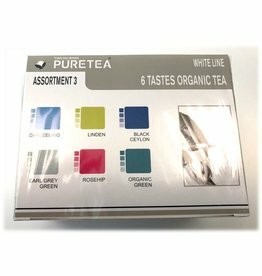 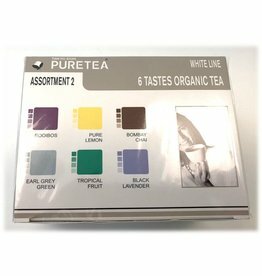 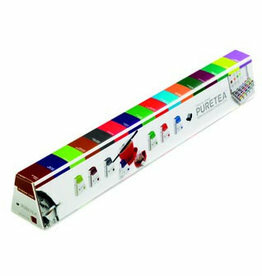 Pure Tea assortment 2 - 36st. 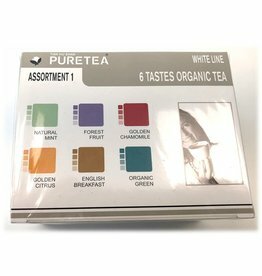 Pure Tea assortment 1 - 36st.